Hydraulic system safety: prevent injuries, save money & minimise downtime. Unsafe hydraulic systems can be a financial drain, or even worse, put your employees at risk. Gates are committed to helping you create cost-effective, productive and safe hydraulic systems. Gates are always innovating to bring you new products like the LifeGuard™ Sleeving System – the first true protection in line-of-sight hydraulic applications. 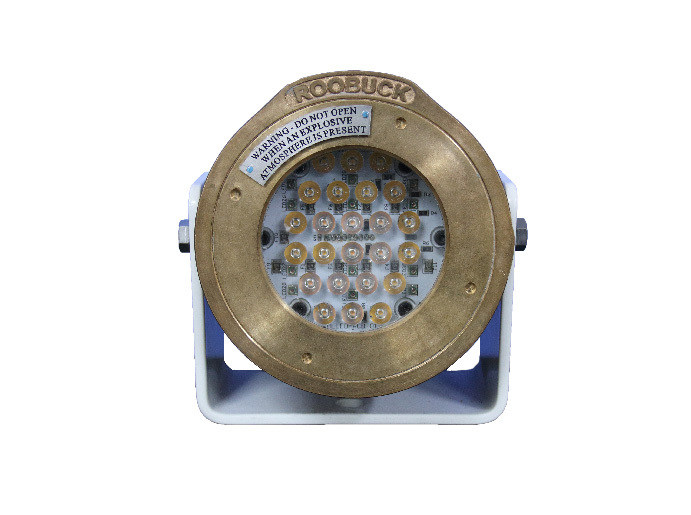 It contains bursts up to 10,000 psi and pinhole leaks up to 5,000 psi at 100°C for up to five minutes. 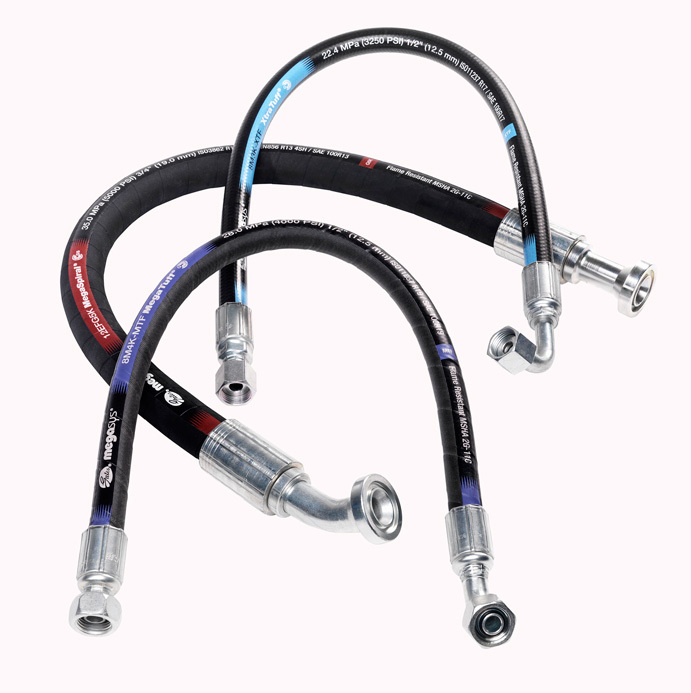 Gates also offer market-leading industrial hose solutions. 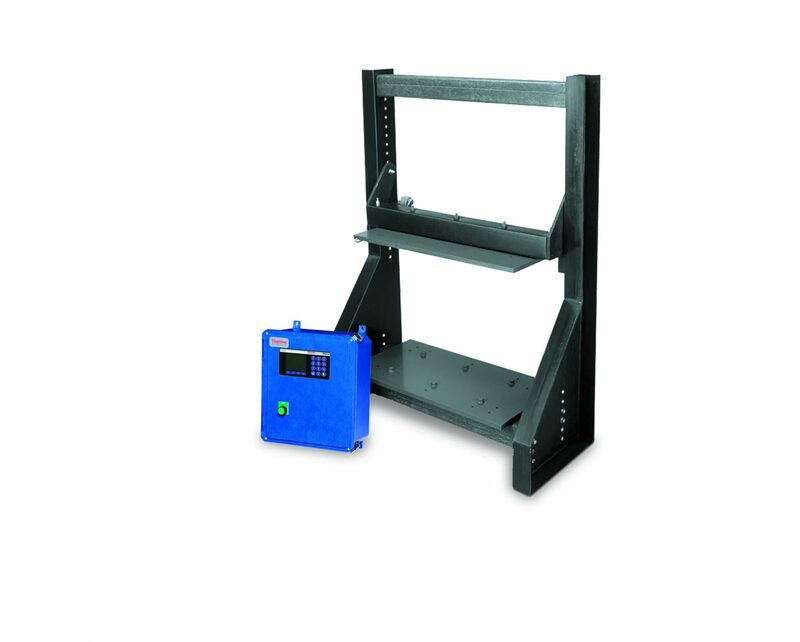 Preventive maintenance is especially important with hydraulic products. 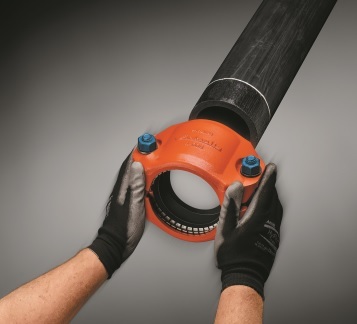 The high pressures and temperatures associated with hydraulics make maintenance critical to mitigate the risk of injury and/or excessive, costly downtime. Proper hydraulic preventive maintenance is important to anyone who operates hydraulically powered equipment. Improperly maintained equipment can lead to premature hose failures and blowouts, resulting in equipment downtime, possible equipment damage or personal injury. Gates believe following proper preventive maintenance procedures is time well spent. Gates has developed an in-depth hydraulic preventive maintenance training program called Safe Hydraulics that can help you properly maintain and service your equipment for safe operation. Gates Safe Hydraulics Program ensures the same consistent safe hydraulic message is delivered to all participants, providing the most thorough hydraulic preventative maintenance short-course into the marketplace. The half day seminar includes the most up to date information on safe hydraulic practices including safety, health, environmental procedures and fluid injections protocol as well as safety tips and hydraulic cleanliness advice. 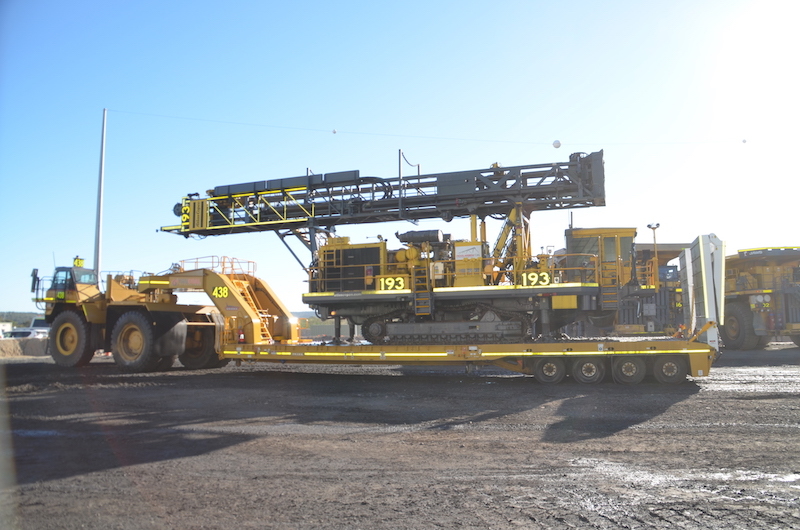 Southcott is a distributor of Gates hydraulics products, and provides hydraulic solutions to meet the needs of the mining industry. 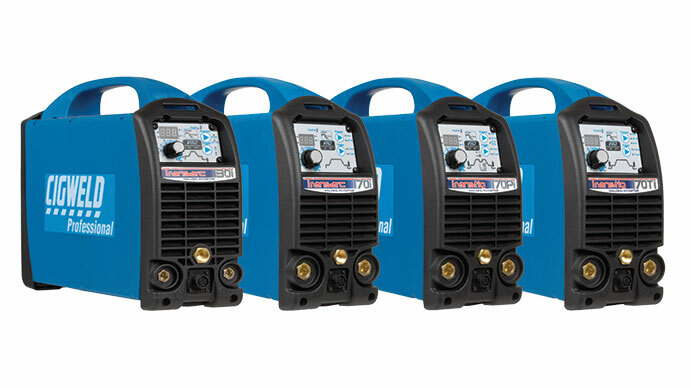 From the individual components to a complete system solution, Southcott have hydraulic pumps and motors, hydraulic cylinders, adaptor fittings, hydraulic cartridge valves as well as Gates hydraulic hose and couplings to suit your specifications and to provide you with safe, reliable and high performing equipment. To discuss your hydraulic system needs or to schedule a Safe Hydraulics seminar at your location, contact us today at info.gates.com/southcottcontact.